274 pages | 13 Color Illus. | 14 B/W Illus. 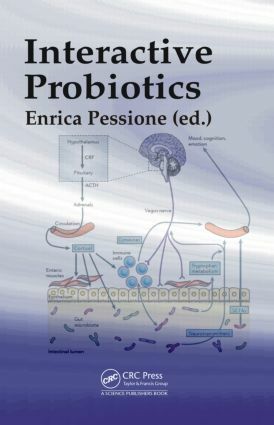 This book underlines the importance of reciprocal interactions between probiotics and humans in terms of stress induction, epigenetic control of cellular responses, oxidative status, bioactive molecules biosynthesis, moonlighting proteins secretion, endogenous toxins neutralization, and several other biological functions. It explores how these responses can affect metabolism and metabolic-related disorders, gutbrain axis balance, mood, inflammatory, allergic and anti-infective reactions, cancer, and ageing. The book explores how probiotics create a dynamic and "fluid" network of signals able to control the balance between healthy and altered human status.